to be elderly by 2050. The state of elderly demands action from society at large. 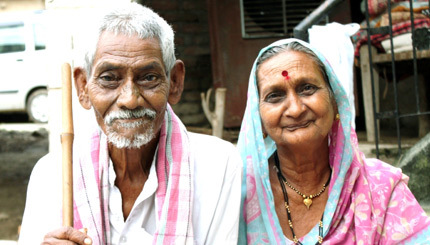 Help us better the lives of abandoned elderly in India. We assist elderly in the field of welfare and healthcare. To bring together donors, volunteers and partners to better the lives of abandoned elderly. 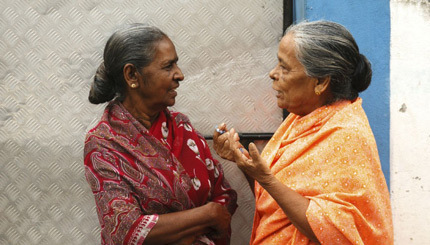 Our mission is to bring together donors, volunteers and partners to better the lives of abandoned elderly in India. Although the Manikan Foundation is a charity based in Irinjalakuda, Kerala, India, we work with individuals, families, charities, communities, businesses and other partners across India. The abandoned elderly need all the help they can get, so we welcome support from all sections of Indian society. Donate directly to the those who is willing to put in time and care to adopt an abandoned elderly person in need. Participate in our efforts to help the abandoned elderly for the care, kindness and support that they deserve. Be a part of our initiative and contribute your time and expertise to ensure the successful realization of our mission. Old parents dumped like waste: Abuse of senior citizens on the rise in Kerala. Over 65% elderly face neglect and abuse in India. No country for old men? Be the first to know and participate as we will be in the forefront to protect the rights of th vulnerable Indian elderly citizens.